The BHHC maintains a small museum located in the Berwyn Heights town office at 5700 Berwyn Road, Berwyn Heights, MD. To visit stop by during office hours: 9:00 am – 5:00 pm, Monday through Friday. 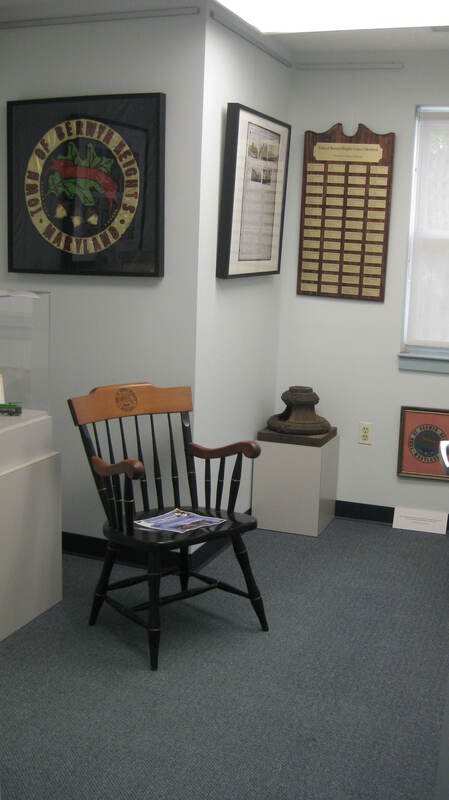 The museum houses maps, documents and artifacts pertaining to the history of the Town of Berwyn Heights. Here you can also pick up the BHHC’s Walking Tour of Historic Homes and publications related to the history of the area.